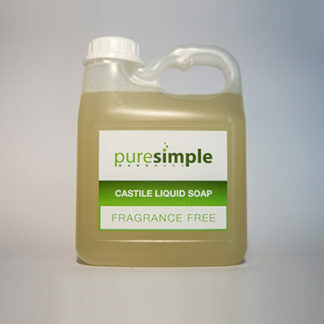 A liquid soap formulated to clean gently but thoroughly. 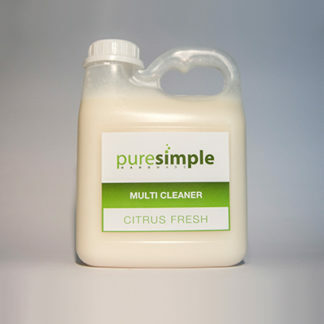 Citrus oils have been incorporated into the recipe for their effective cleaning, degreasing and antibacterial properties. 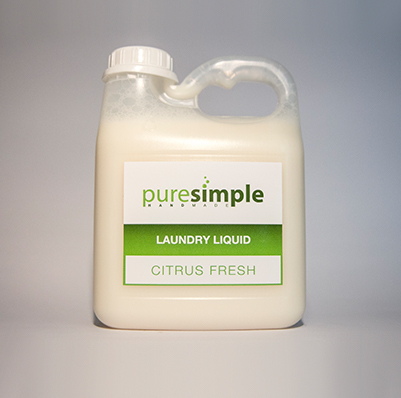 Fragrance – A fresh citrus blend of orange, grapefruit and lime. MACHINE WASH – For a 5kg front or top loader use 100ml (approx 5 capfuls) laundry liquid and 100ml white or apple cider vinegar in the fabric softener compartment as a final rinse aid. Adjust quantities for larger machines. HAND WASH – Use 1tbs laundry liquid per litre of water + a splash of white or apple cider vinegar in the final rinse water. 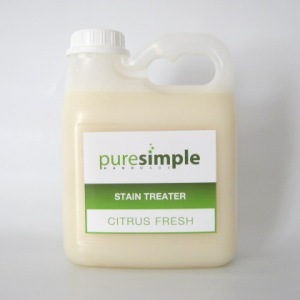 Ingredients – Natural spring water, palm oil, coconut oil, caustic potash, citrus essential oil. 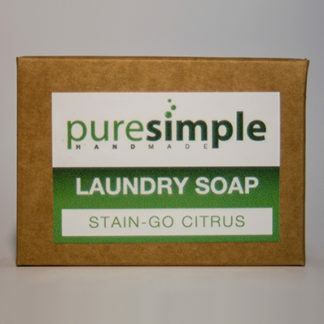 Note: RSPO certified sustainable palm oil.